Jason is a Director and Senior Research Economist at Precision Health Economics (PHE) in Los Angeles as well as the Director of Research at the Innovation and Value Initiative (IVI). The opinions expressed on this blog are only Jason’s and do not represent the opinions of PHE in any way. 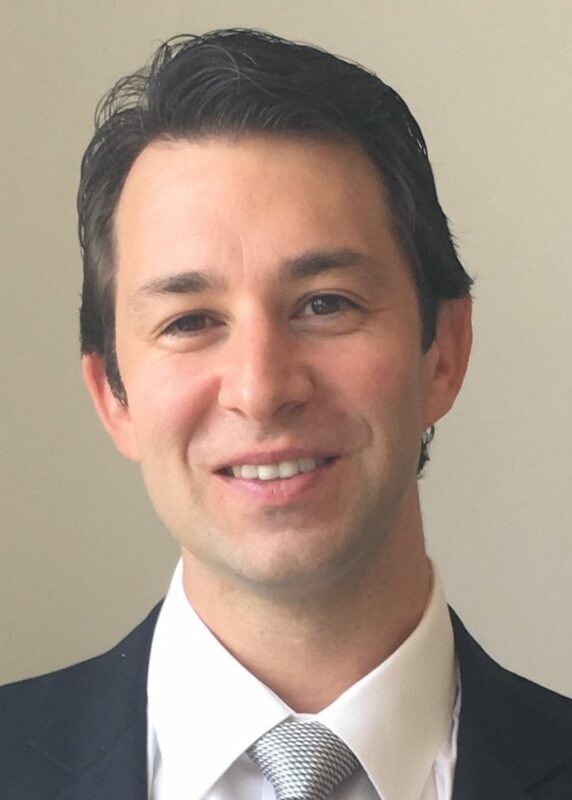 Jason’s research interests include all issues related to healthcare policy and economics, value-based purchasing, the health insurance market, and Medicare policy research. For up to date information regarding Jason’s most recent research and contact information, please visit his homepage. You can view his published work on his Google Scholar page. Jason’s research has been published in a variety of peer-reviewed journals including JAMA, Health Affairs, Health Economics, Health Services Research, Value in Health, American Journal of Cardiology among others. In popular media, Dr. Shafrin has been interviewed by National Public Ratio (NPR), and written articles for U.S. News and World Report , Forbes, the Health Affairs blog among others. Please, direct any questions regarding the content of the site to jason@healthcare-economist.com or healthcare.economist@gmail.com. Received a Ph.D. in Economics from the University of California-San Diego (UCSD) in 2009. Graduated from the University of Pennsylvania in 2002. Received a B.S. of Economics from the Wharton School in Business and Public Policy as well as a B.A. from the School of Arts and Sciences in Spanish. Jason enjoys travel has traveled to the following countries: Argentina, Austria, Belgium, Brazil, Canada, Czech Republic, Egypt, El Salvador, England, France, Germany, Honduras, Hungary, Indonesia, Ireland, Israel, Italy, Jamaica, Japan, Mexico, Morocco, Netherlands, Peru, Portugal, Puerto Rico, Spain, Sweden, Switzerland, Thailand, Turkey and the U.S. Virgin Islands. While Jason is an impartial researcher when investigating health care economics issues, he is biased when it comes to one issue: sports. Jason is a passionate Wisconsin sports fans, avidly supporting the Brewers, Bucks, and Packers.